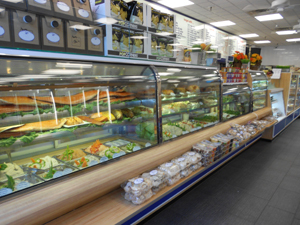 Kwik Kold Refrigeration has been the leading manufacturer of custom store equipment on Long Island for over 40 years. Our equipment is seen throughout the island in many establishments. We are a family owned and ran business serving our customers with the most reliable and trusted service possible. Our company will help you to establish or reestablish your business with your complete store layout the way you want. Kwik Kold Refrigeration services all that we sell and install. 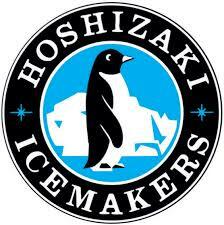 You will never have to hire an outside refrigeration company. We completely remodel your store from the floor up. Including all refrigeration. While many companies have come and gone over the years, Kwik Kold Refrigeration has remained strong. We have many customers that rely on us for their business. Our fine reputation has enabled us to keep going.